Safetymatters: Nuclear safety culture information, analysis and management: Can Blogging Be Good for Safety Culture? I came across a very interesting idea in some of my recent web browsing - an idea that I like for several reasons. First, it centers on an approach of using a blog or blogging, to enhance safety culture in large, high risk organizations. Hard for someone writing a safety culture blog not to find the idea intriguing. Second, the idea emanated from an engineer at NASA, Dale Huls, at the Johnson Space Center in Houston. NASA has been directly and significantly challenged in safety issues multiple times, including the Challenger and Columbia shuttle accidents. Third, the idea was presented in a PAPER written five years ago when blogging was still a shadow of what it has become - now of course it occupies its own world, the blogosphere. The thesis of Dale’s paper is “...to explore an innovative approach to culture change at NASA that goes beyond reorganizations, management training, and a renewed emphasis on safety.” (p.1) Whatever you may conclude about blogging as an approach, I do think it is time to look beyond the standard recipe of “fixes” that Dale enumerates and which the nuclear industry also follows almost as black letter law. One of the benefits that Dale sees is that “Blogs could be a key component to overcoming NASA’s ‘silent safety culture.’ As a communications tool, blogs are used to establish trust...(p.1)....and to create and promote a workplace climate in which dissent can be constructively addressed and resolved.” (p.2) It seems to me that almost any mechanism that promotes safety dialogue could be beneficial. Blogs encourage participation and communication. Even if many visitors to the blog only read posts and do not post themselves, they are part of the discussion. To the extent that managers and even senior executives participate, it can provide a direct, unfiltered path to connect with people in the organization. All of this promotes trust, understanding, and openness. While these are things that management can preach, bringing about the reality can be more difficult. “Note that blogs are not expected to replace formal lines of communication, but rather enhance those communication lines with an informal process that encourages participation without peer pressure or fear of retribution.” (p.2) In any event, much of a useful safety dialogue is broader than raising a particular safety issue or concern. 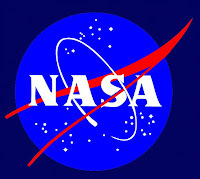 So you might be wondering, did NASA implement blogging to facilitate its safety culture change? Dale wrote me in an email, “While NASA did not formally take up a specific use of blogging for safety matters, it seems that NASA is beginning to embrace the blogging culture. 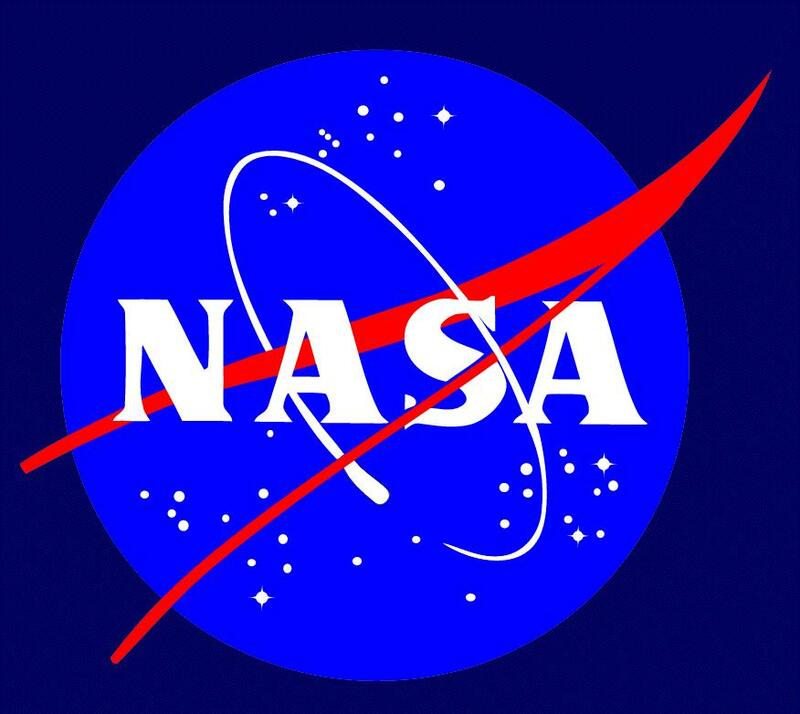 Several prominent NASA members utilize blogging to address NASA culture, e.g., Wayne Hale, manager of the Space Shuttle Program. What should the nuclear industry take away from this? It might start with a question or two. Are there informal communication media such as blogs active at individual nuclear plants and how are they viewed by employees? Are they supported in any way by management, or the organization, or the industry? Are there any nuclear industry blogs that fulfill a comparable role? There is the Nuclear Safety Culture Group on LinkedIn that has seen sporadic discussion and commenting on a few issues. It currently has 257 members. This would be a good topic for some input from those who know of other forums.